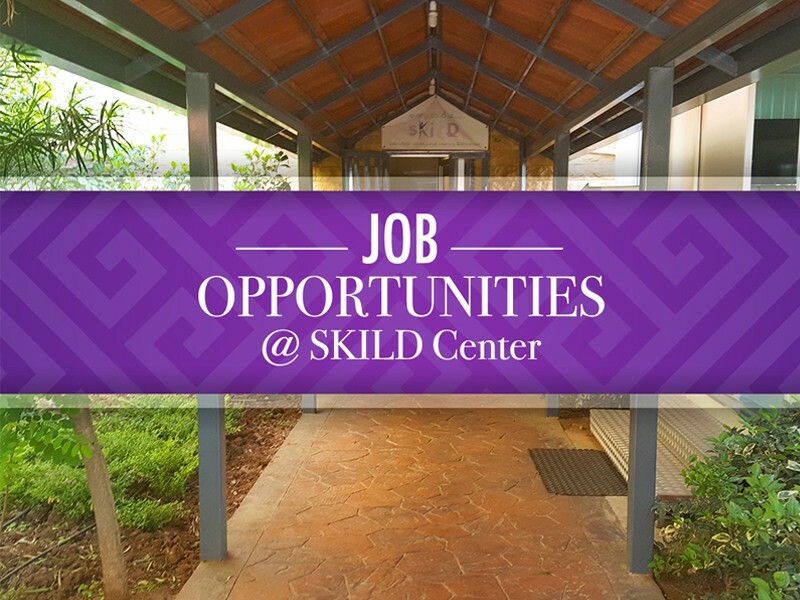 Thank you for your interest in becoming part of our SKILD team! Besides the full time job, we have great opportunities for short and long term volunteering work, mission trips, and Internship. kindly fill in the fields below and upload your CV in a PDF format. Minimal experience in special education, psychology. Minimal experience with working/volunteering with children and in children ministries.